As you have likely heard so many times before, being a food truck owner takes so much more than cooking food and serving customers. Things like being a boss/manger/leader will come into play. Networking will come into play. Being creative to the max will come into play. Customer service will come into play. Heck, marketing will even come into play (or at least it really should), and that’s what this Flashback Friday article is all about. 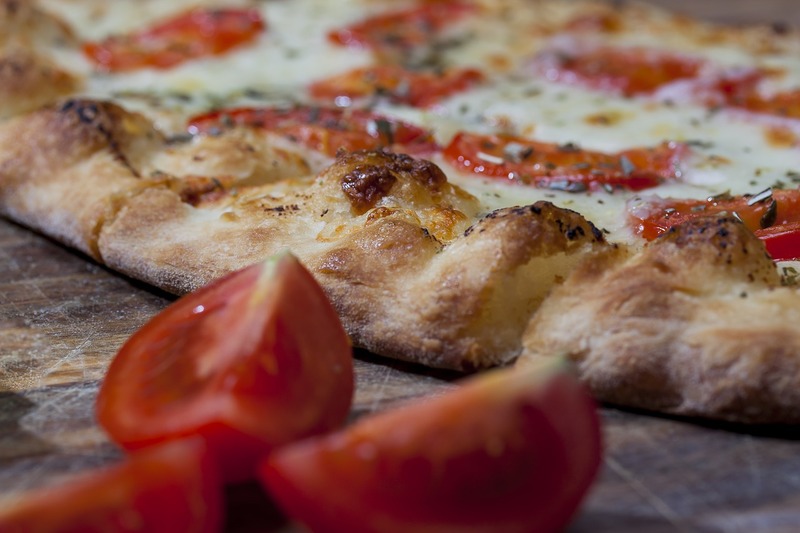 For this week’s edition, let’s go back to April 1, 2015, a time and place in which this gem was published right here at FoodTruckr: How to Run a Food Truck 22A: Market Like an Advanced FoodTruckr. As is typically the case with our Flashback Friday articles, we are going to drop some content from the article in question (call it a preview, if you will) as well as the link so you can read the entire thing. FoodTruckrs, can you believe it? Today’s lesson marks the end of Unit 5 of “How to Run a Food Truck“—and with just one more unit to go, that means we’re almost finished with the entire series! You guys have been doing an amazing job with everything from delivering excellent customer service to overcoming roadblocks to promoting your truck through Yelp, and we couldn’t be more proud of all you’ve accomplished. In an effort to keep all that incredible work going, we’ve put together a really special lesson for you today that’s chock full of some of our favorite advanced marketing tips for FoodTruckrs. However, because there’s so much information in here, we’ve decided to break this one up over the course of two weeks. Any food truck owner can (and should) promote his or her truck on social media and through a professional website, but it takes a truly knowledgeable and dedicated FoodTruckr to effectively handle the tactics we’ll be talking about today and next Wednesday. If you’re ready and motivated to truly take your business to the next level, we hope you’ll try some of these new food truck marketing strategies (and check back next week to get the rest!). Are you all previewed out yet? We are going to give away just a little bit more, but we promise the link to the article is coming. We’ve written about the importance of building and maintaining an email marketing list before, but we’ve always maintained that your Facebook and Twitter pages should be your top priority. 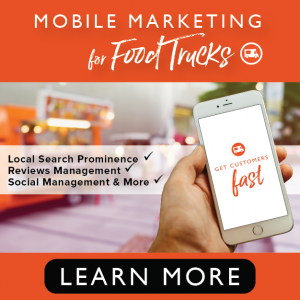 That still holds true for food truck owners in the early stages of their businesses—but for an advanced FoodTruckr like you, who’s looking to take your truck to the next level, it’s essential to begin expanding your online reach. Email marketing is one of the most effective ways to get in touch with new customers and to build lasting relationships with your loyal fans. Here’s why: when you send someone an email, you’ve gained direct access to their inbox—which means your only competition for the customer’s attention is the other emails they’ve received. Customers are also likely to see your messages right away, as most people tend to monitor email through their mobile devices and smartphones. When you compare that scenario with the situation you’re facing on social media (your messages are quickly buried in a never-ending feed of hundreds of other posts that people may only check in on once or twice per day), it’s easy to see why a well-utilized email list is so important for your business. Without further ado, here’s the link so you can sink your teeth into the entire article. Interested in some of our other Flashback Friday pieces? Below you can find three more!